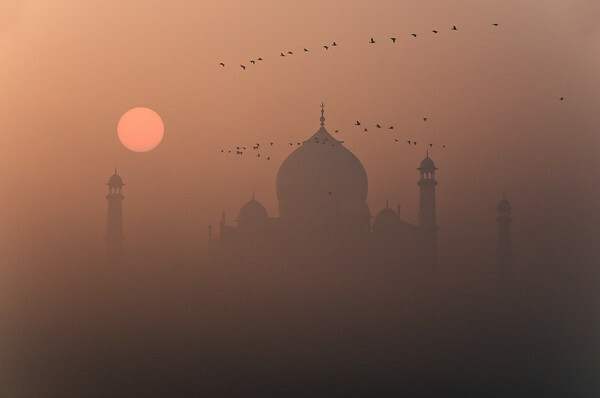 The Taj Mahal in the morning mist. Mysterious feel to this hazy wonderful capture! Beautiful soft image! Well done.